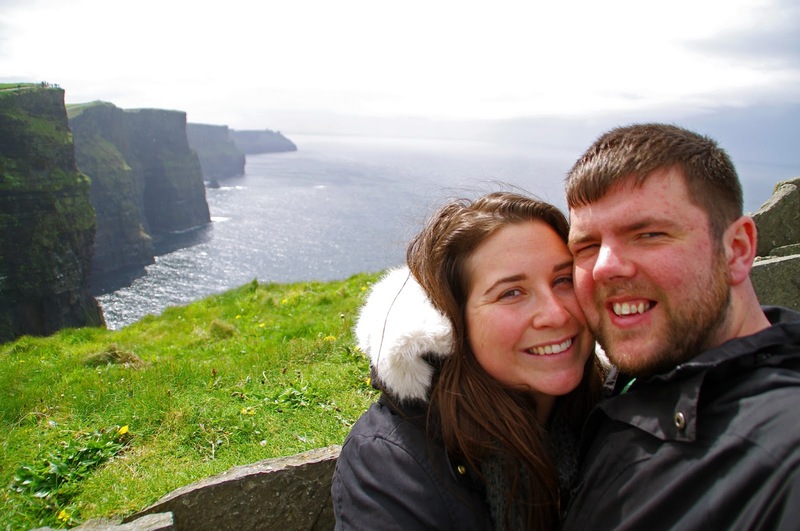 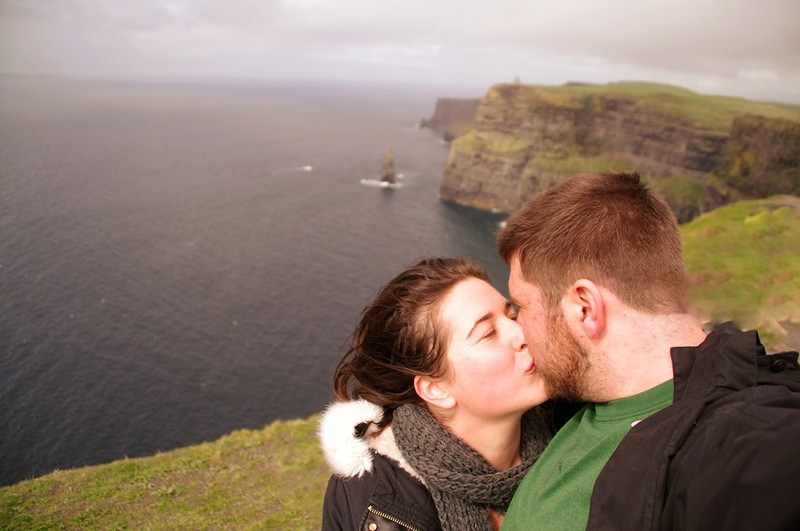 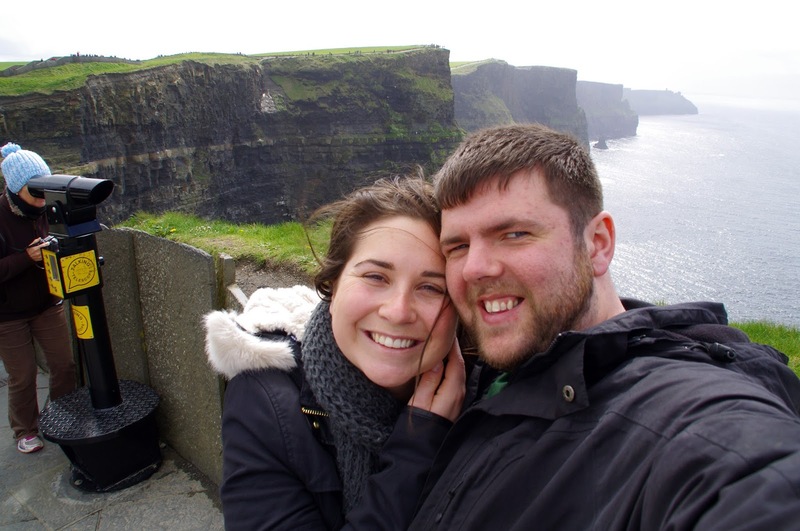 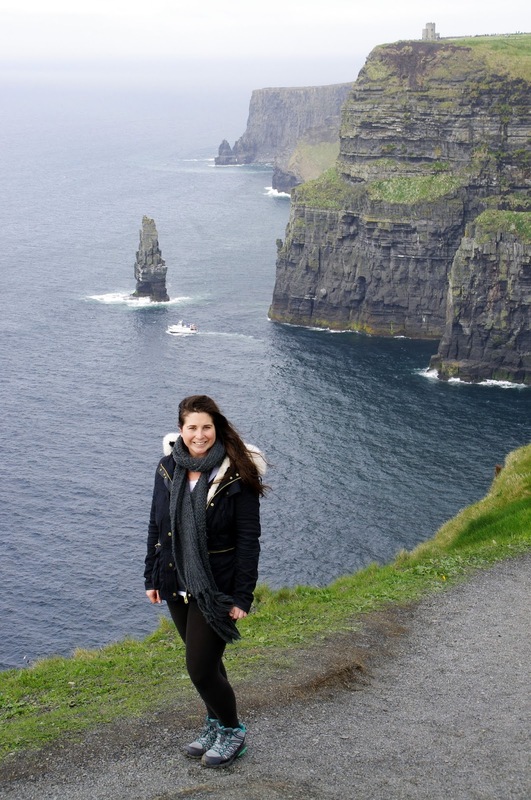 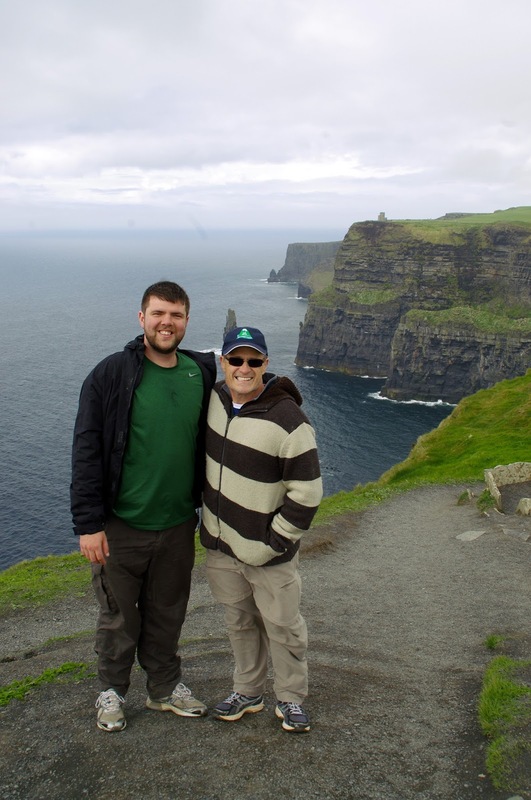 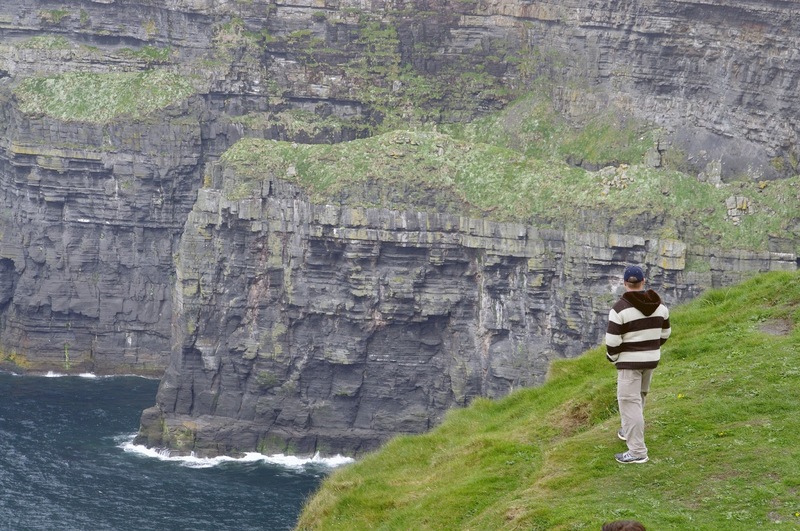 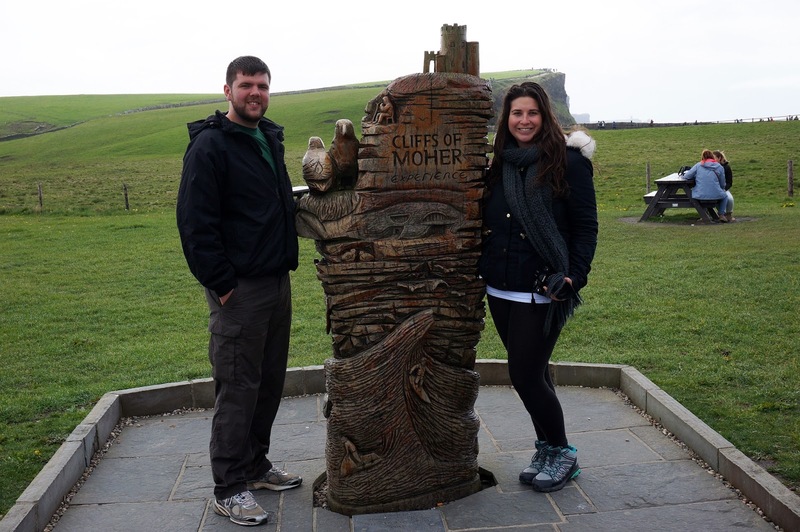 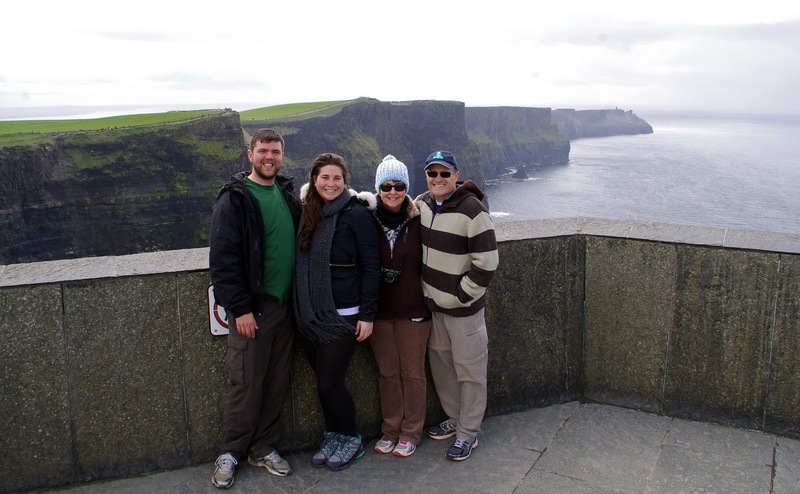 We visited the Cliffs of Moher on our Ireland road trip as I had wanted to see them for as long as I can remember. 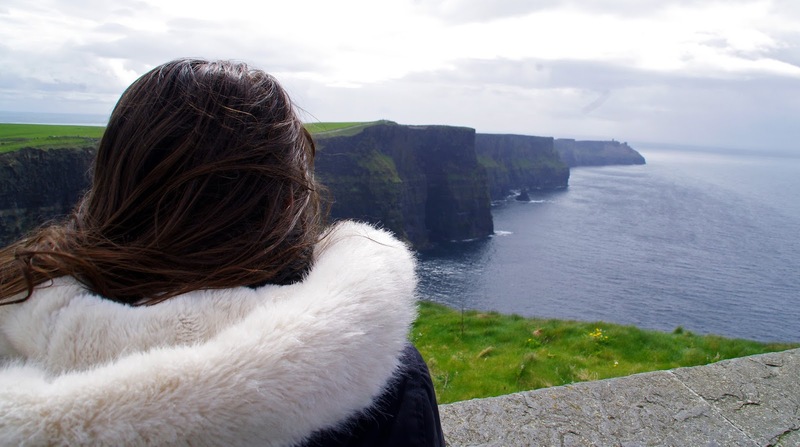 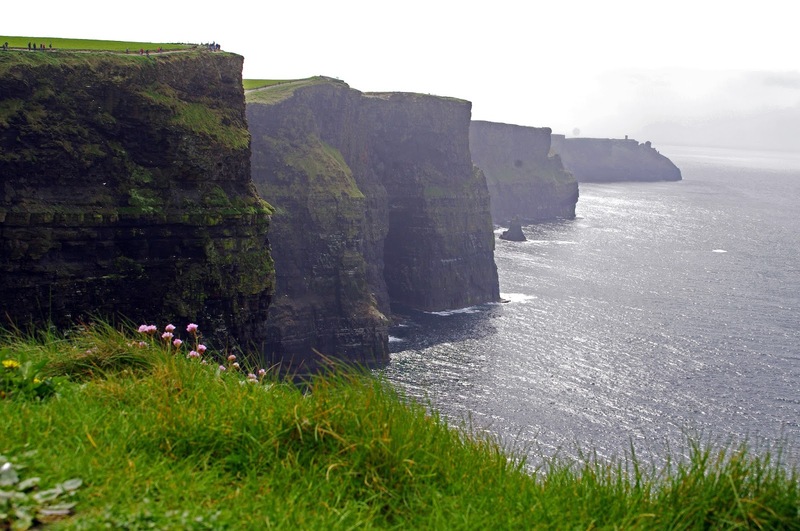 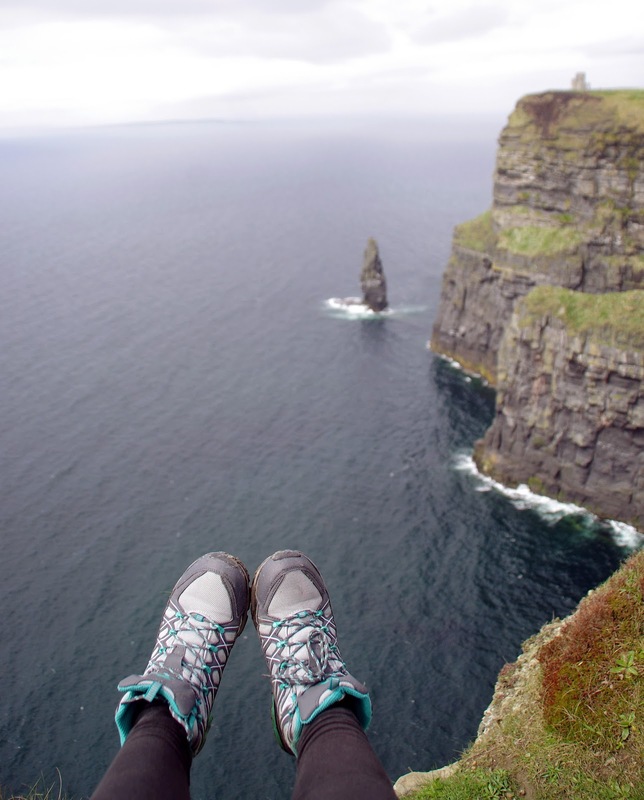 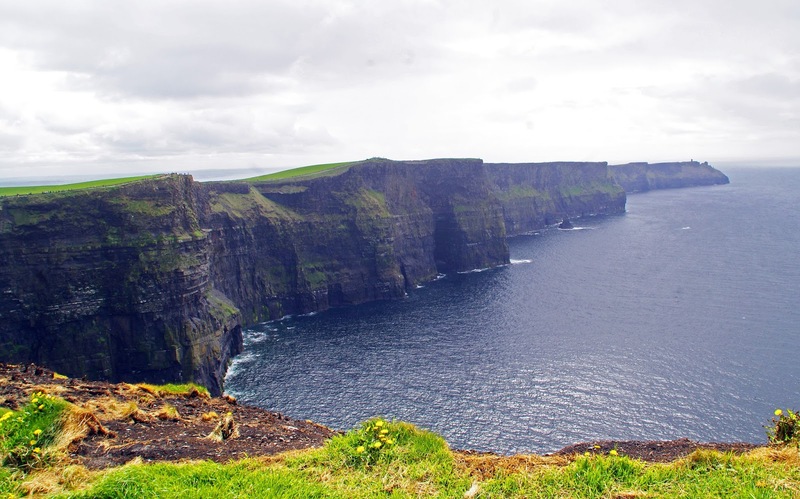 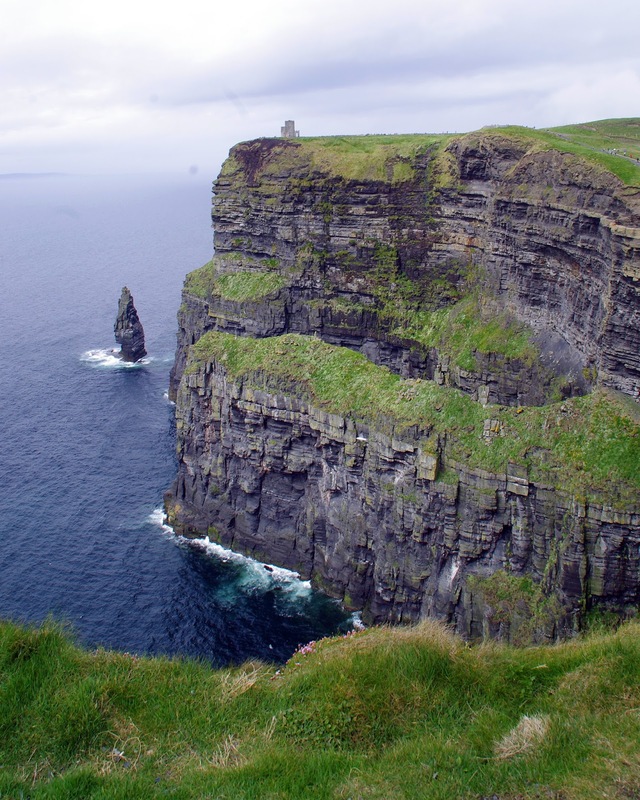 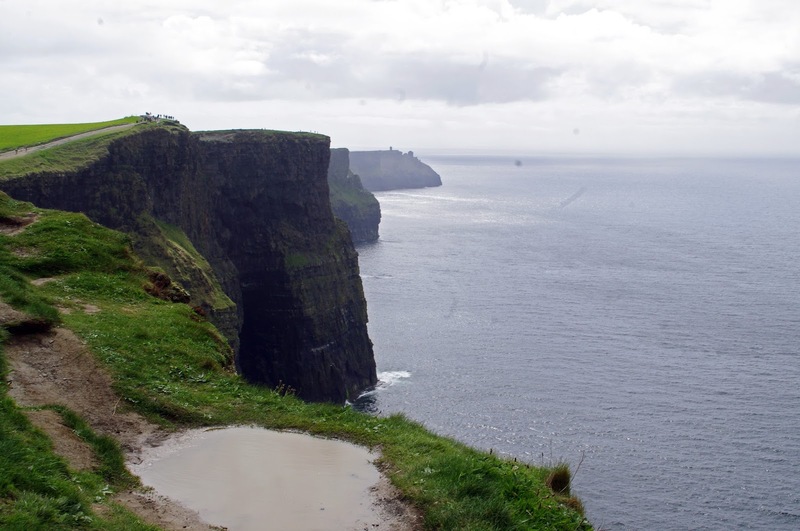 It’s not surprising that they are Ireland’s most visited natural attraction, with cliffs that rise up to 214 metres at the highest point and run for 8km along the coastline looking out over Atlantic Ocean. 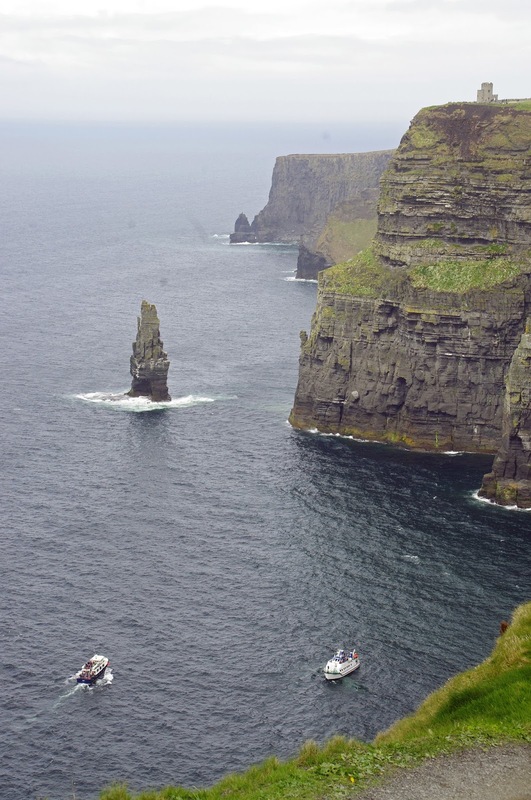 I had high expectations for the Cliffs of Moher as they had been in my bucket list forever & I was completely blown away. 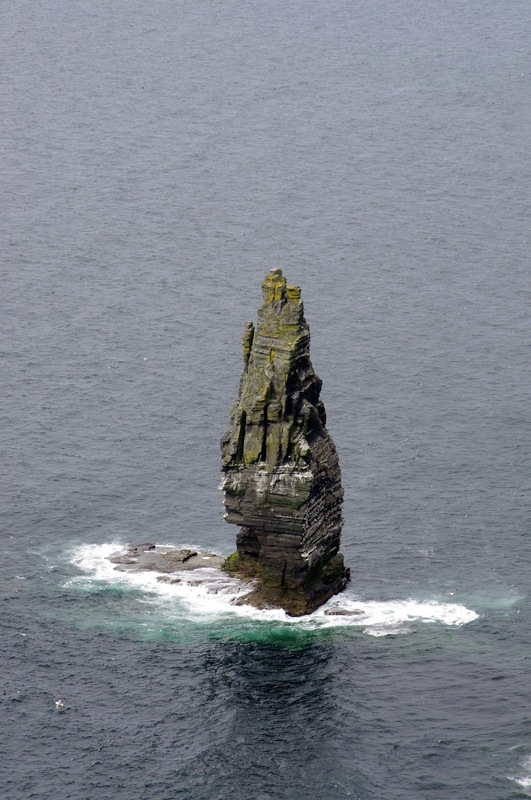 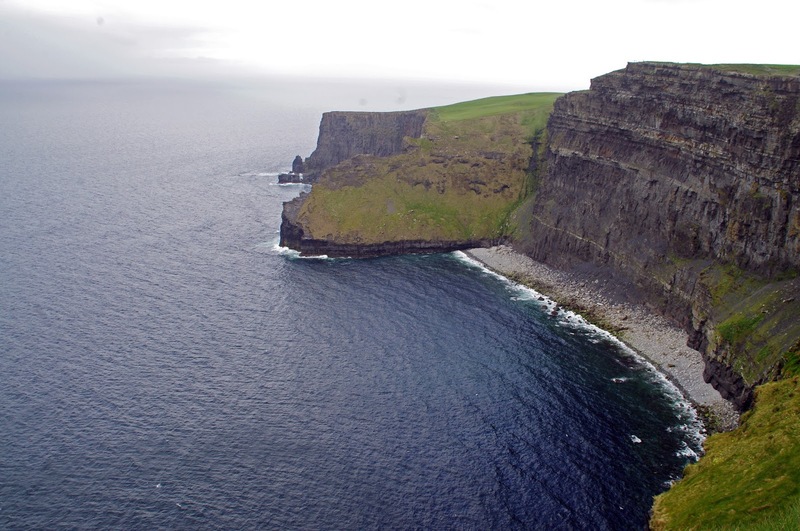 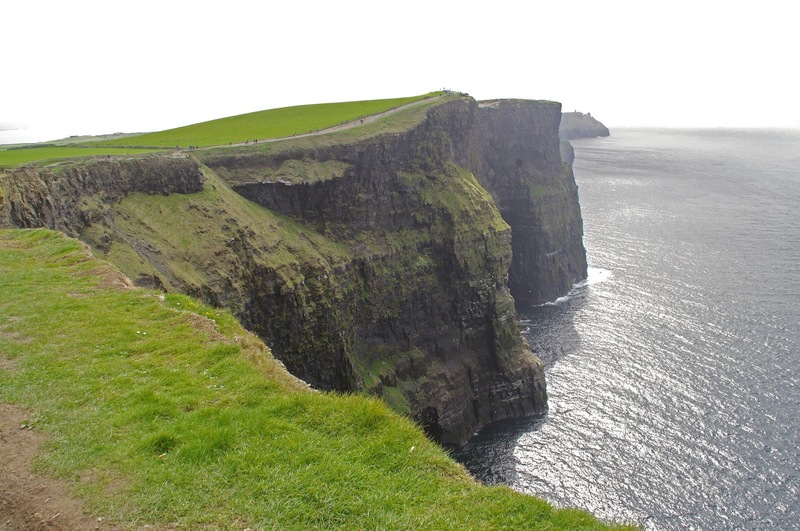 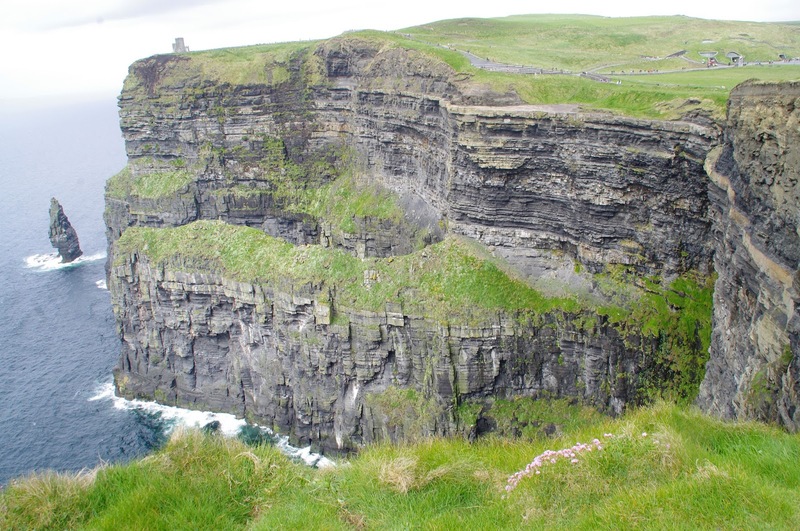 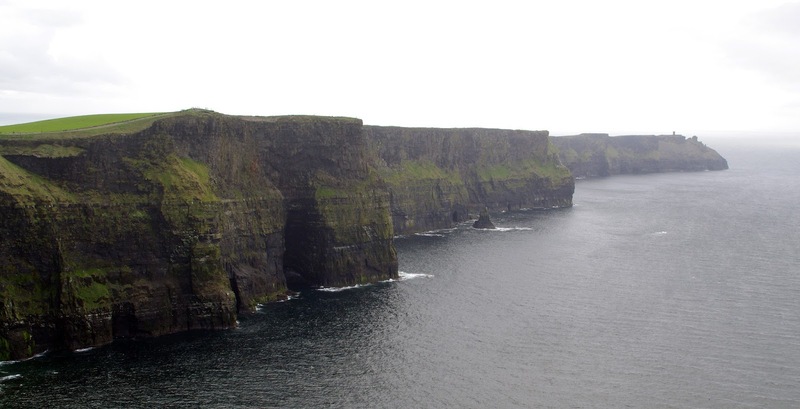 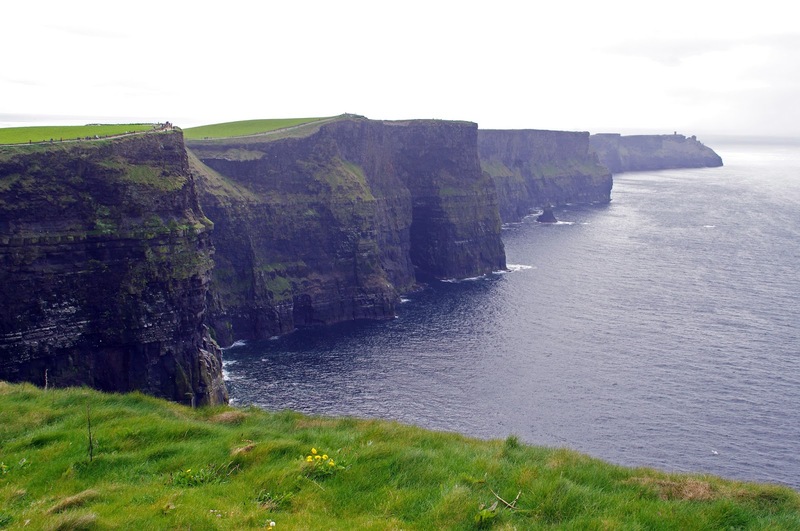 They are rugged, breathtaking and worth a visit from anyone travelling in Ireland. 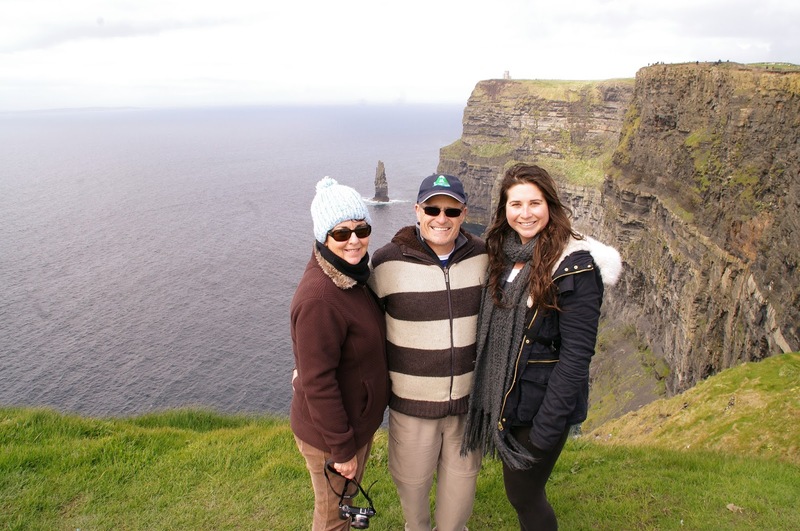 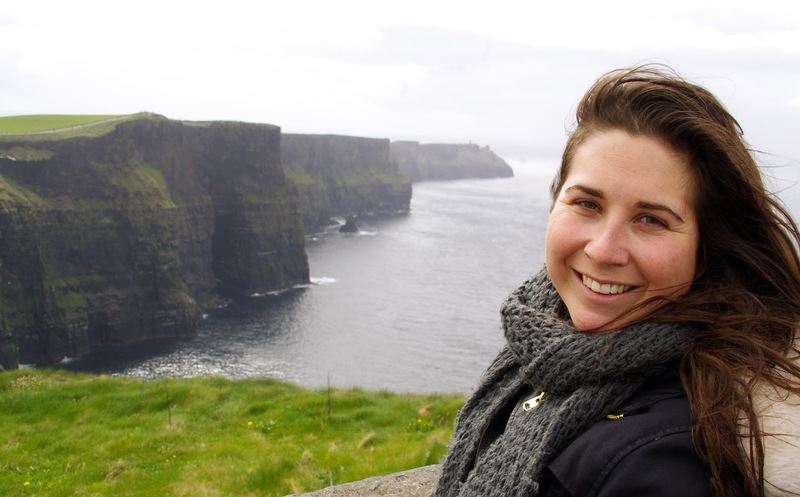 The Cliffs of Moher were one of the most incredible natural places I’ve ever seen and certainly the highlight of an incredible trip to Ireland. 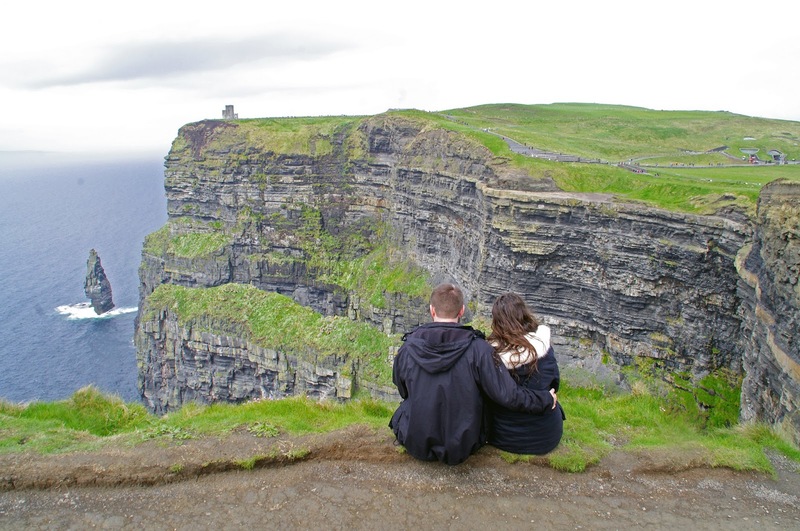 The admission fee to the Cliffs of Moher is €6 for adults, €4 for seniors, students & disabled and free for children under 16. 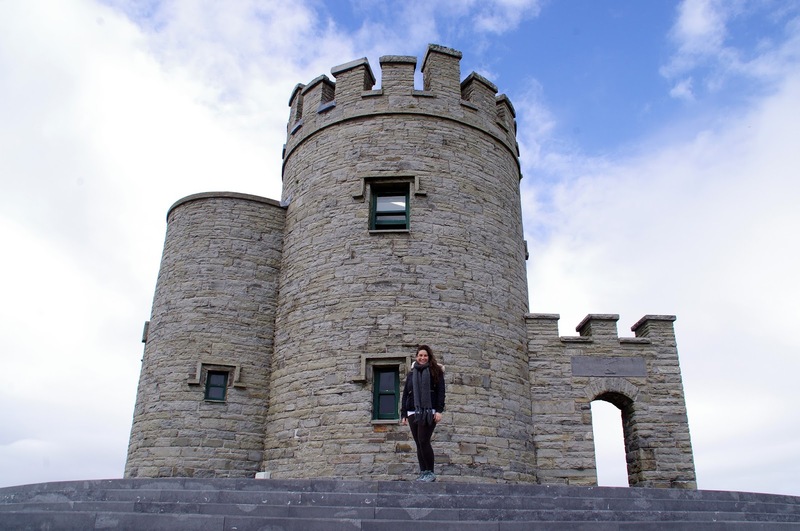 It also includes parking and entrance to the visitor centre & exhibition but not O’Brien’s Tower which is an additional €2 for adults and €1 for children. 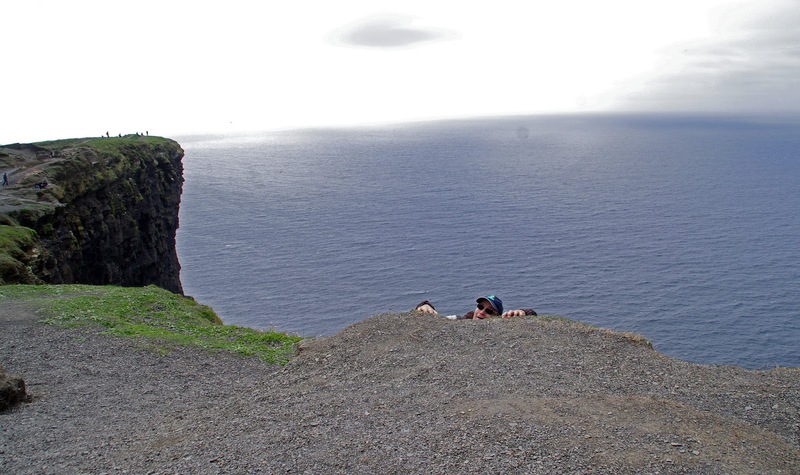 Don’t go too close to the edge! 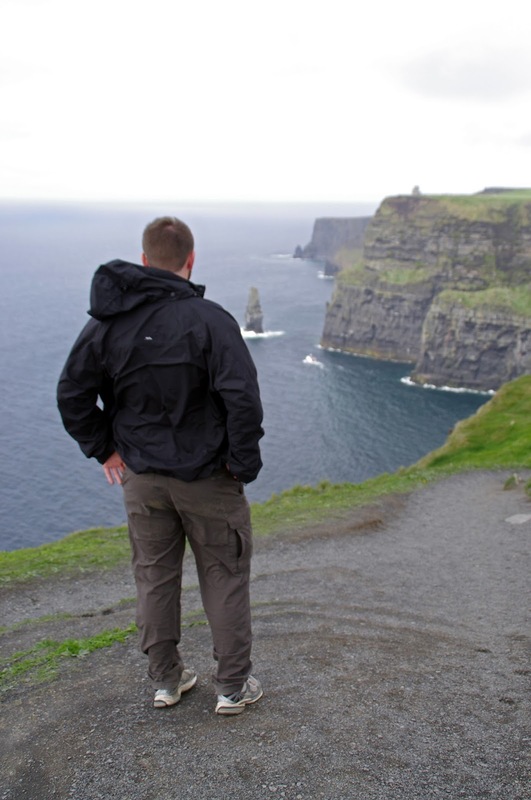 Wear comfortable shoes because there’s excellent hiking opportunities in addition to walkways for those less mobile. 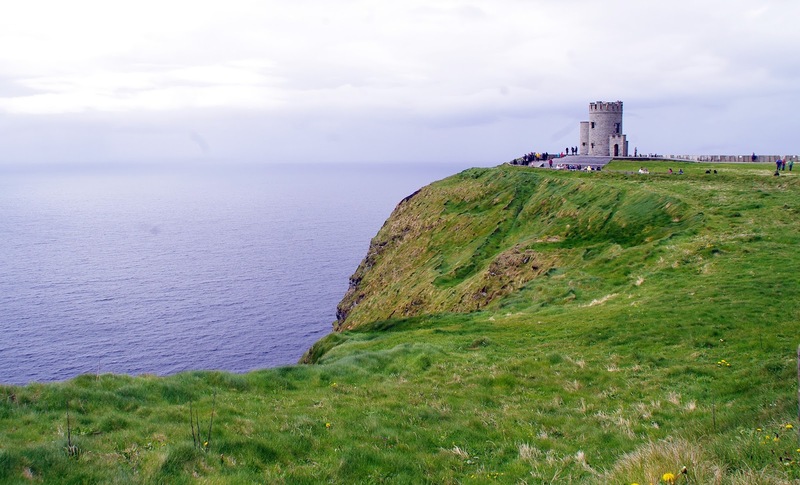 Read more about our incredible Ireland road trip here.